Explore the properties offered within Seri Tanjung Pinang. You may find something suitable, be it for your own stay or as an investment. 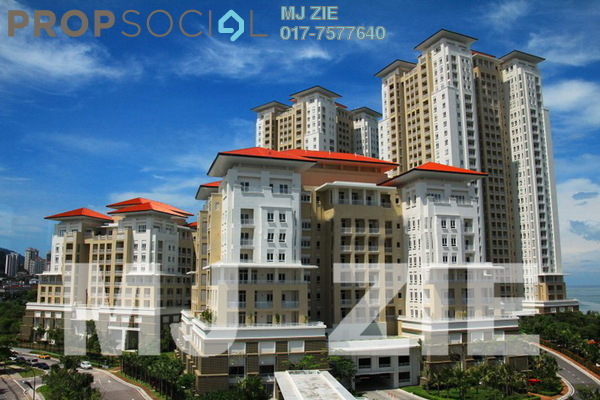 Browse through our superb properties For Sale in Seri Tanjung Pinang. 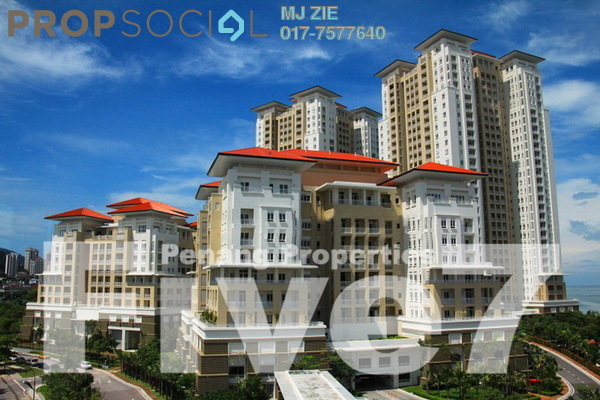 Browse through our superb properties For Rent in Seri Tanjung Pinang. Get a Seri Tanjung Pinang specialist to answer your enquiries and help you find your perfect home! I'm interested in this area. This is a representation of historical transaction prices within the neighbourhood, categorised by non-landed (condominium, serviced apartment, apartment), landed (townhouse, terrace, bungalow, semi-detached, house) and commercial (office, shop). Transacted Prices will give you an idea of the neighbourhood’s property price trend. View full details of your recently searched neighbourhoods. 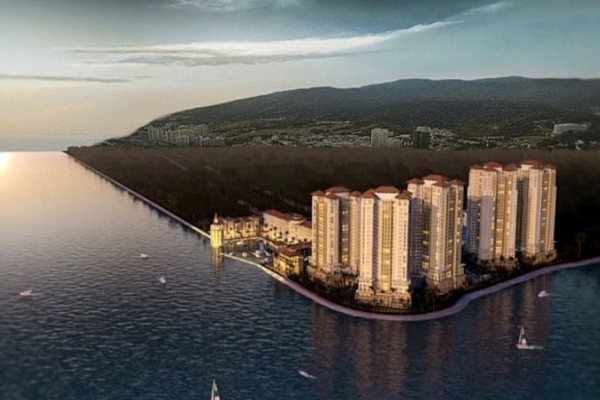 Seri Tanjung Pinang is a RM25 billion development built along the coastline of Penang, adjacent to the seaside neighbourhood of Tanjung Tokong. 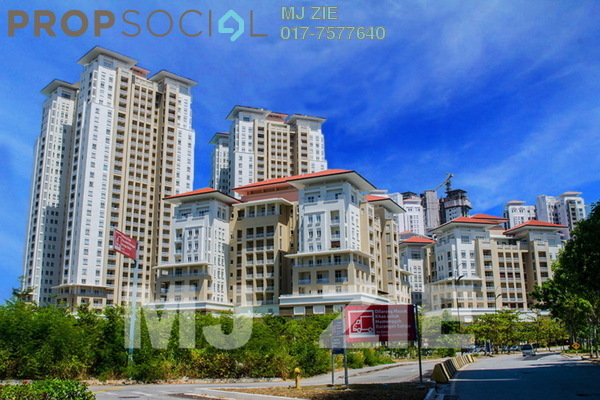 The development is located in the northeastern part of the Penang Island, about 7.5km from the Komtar building in Georgetown. 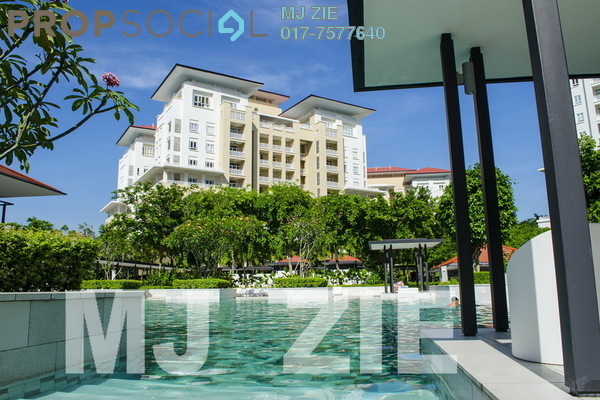 Residents in Seri Tanjung Pinang mostly come from the mid- to higher echelon of society, as is expected with the prices of the properties. Developed by the prestigious Eastern & Oriental (E&O) Group, Seri Tanjung Pinang became well known for its exclusive high-end properties in Phase 1 of the development, such as the Avalon and Acacia semi-detached homes, stunning seaside villas with private footpaths leading to the units, 1- and 2-bedroom suites above the Straits Quay marina and retail complex, in addition to courtyard and seaside terrace homes, all built in tropical, Peranakan or contemporary colonial architectural styles. Buyers and investors also can take their pick from Seri Tanjung Pinang's high-rise properties, many of which boast panoramic views of the coastline and sea, due to the development's position at a tip of the island. The sea-facing Quayside condominium also has a private, residents-only 4.5-acre waterpark with facilities like interactive fountains, adventure pools and outdoor massage pools. 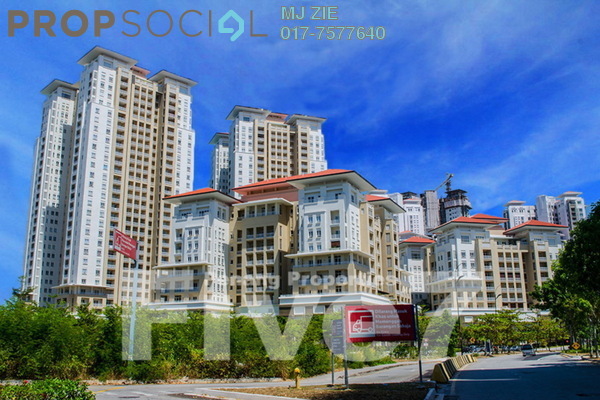 Medium-cost properties in Seri Tanjung Pinang are available too, albeit with much smaller sizes. Regardless, all of the neighbourhood's occupants are able to enjoy the neighbourhood's facilities. 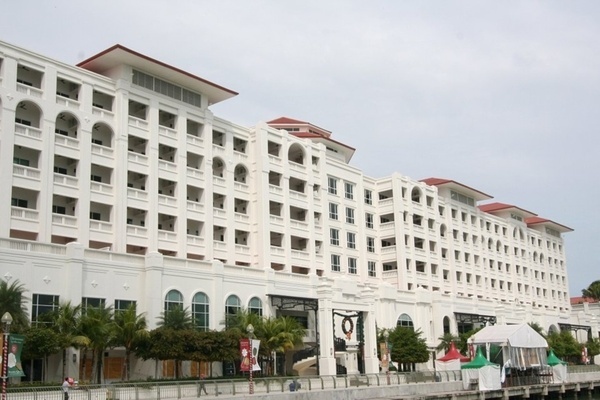 These facilities in the neighbourhood's first phase include Tesco Seri Tanjung Pinang and the aforementioned Straits Quay, where restaurants, cafes, art galleries, beauty centres, retail outlets, children indoor playgrounds, an upscale grocery store, education centre, medical facilities and the Performing Arts Centre of Penang can be found. Phase 2 of Seri Tanjung Pinang is expected to take 15 to 20 years to complete. Positioned to be Penang's largest waterfront neighbourhood, it will offer both residential properties and leisure facilities on reclaimed islands totalling more than 700 acres. At the moment, Seri Tanjung Pinang does not have any large school, tertiary education establishment or hospital. 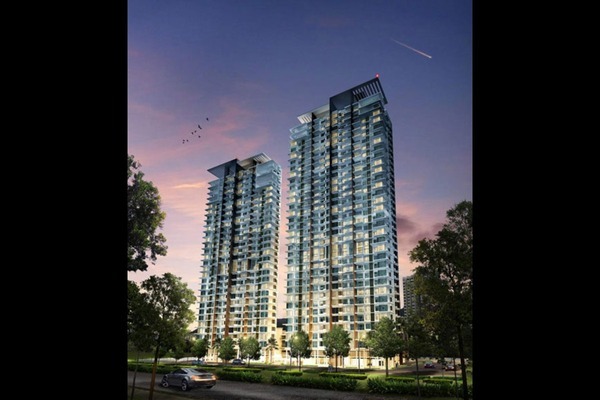 However, its proximity to matured neighbourhoods like Tanjong Tokong, Tanjung Bungah and Georgetown ensure that there is no lack of such amenities within easy reach. 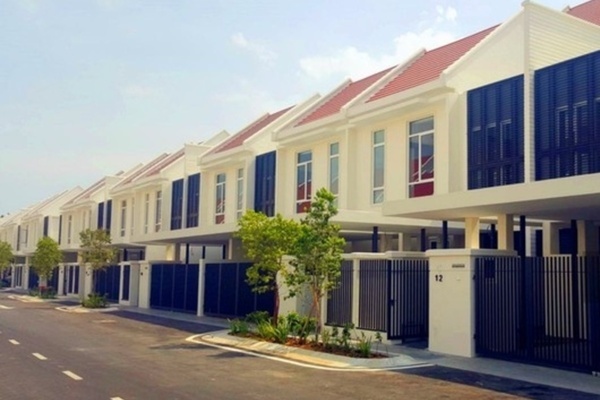 Thus, combined with the unique atmosphere of the waterfront community and its safe environment, it is no surprise that the values of Seri Tanjung Pinang's properties are seeing a consistent rise. The Consumer Price Index (CPI) line shows an increment in prices of essential goods on a yearly basis, while the Percentage Changes line shows the level of changes in price increments over the years. For example, a dip in the CPI line may indicate a low level of price increment as compared to the previous year while a surge in CPI line shows a high level of price increment as compared to the previous year. The above graph shows 1.742% of price changes in essential goods such as rice, meat and tobacco between the years 2011 and 2012, while increasing in difference to 2.093% in 2013. Prices of essential goods then increasing to 3.169% in the year 2014 while surging by 2.529% in 2015. While the prices of essential goods have shown a variation in the Percentage Changes, the Consumer Price Index (CPI) on the other hand indicates a reality of ever increasing prices in essential goods with increments between the years 2011 - 2015 at 102.7 in 2011, 105.1 in 2012, 107.3 in 2013, 110.7 in 2014, 113.5 in 2015. With PropSocial, everyone can now find their dream home. 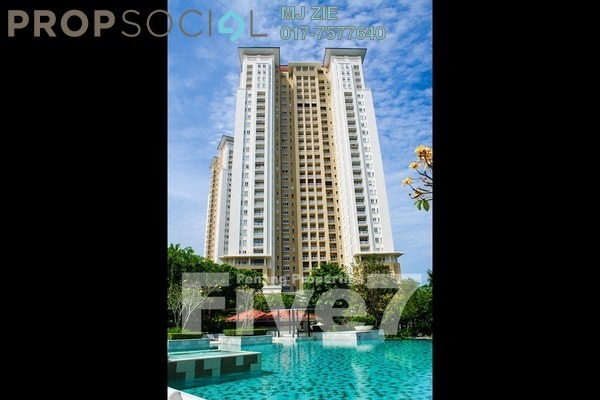 Looking for a home in Seri Tanjung Pinang Fill in your details and we will get right back to you! Find your dream home by browsing through our listings. 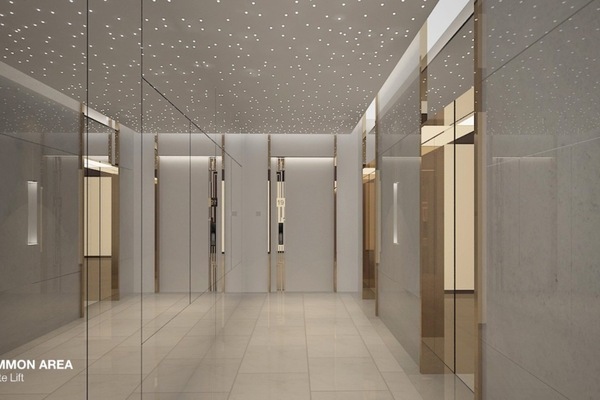 Looking for a place of your own or an entire unit for rent? A very convenient and safe place to stay. Would be great if there were additional facilities (eg clubhouse and facilities nearby). 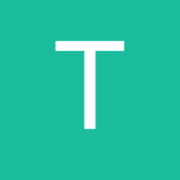 Or sign in to your PropSocial account.